서명/저자 (The) new politics of class : the political exclusion of the British working class / ed. by Geoffrey Evans, James Tilley. 발행사항 Oxford : Oxford University Press , 2017. 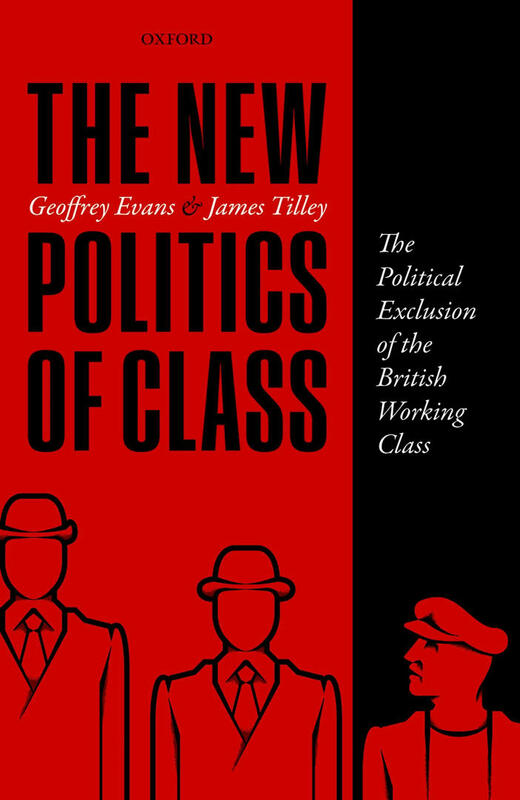 This book argues that the changing shape of the class structure (from a ‘big working class’ to a ‘big middle class’) since 1945 has forced the parties to change, which has both reduced class voting and increased class non-voting. The book develops this argument in three stages. The first shows that there has been enormous social continuity in class divisions. This is done using extensive evidence on class and educational inequality, class identity and awareness, and political attitudes over more than fifty years. The second stage is to show that there has been enormous political change in response to changing class sizes. Party policies, politicians’ rhetoric, and the social composition of political elites have radically altered. Parties offer similar policies, appeal less to specific classes, and are populated by people from more similar backgrounds. Equally, the mass media have stopped talking about the politics of class. The third stage is to show that these political changes have had three major consequences. First, as Labour and the Conservatives became more similar, class differences in party preferences disappeared. Second, new parties, most notably UKIP, have taken working class voters from the mainstream parties. Third, and most importantly, the lack of choice offered by the mainstream parties has led to a huge increase in class-based abstention from voting. Working class people have become much less likely to vote. Britain appears to have followed the US down a path of working class political exclusion, ultimately undermining the representativeness of our democracy.